What a fantastic trip ! The weather, altitude and the stunning beauty of the highest mountains in the world all combine into one of the hardest and most rewarding experiences. 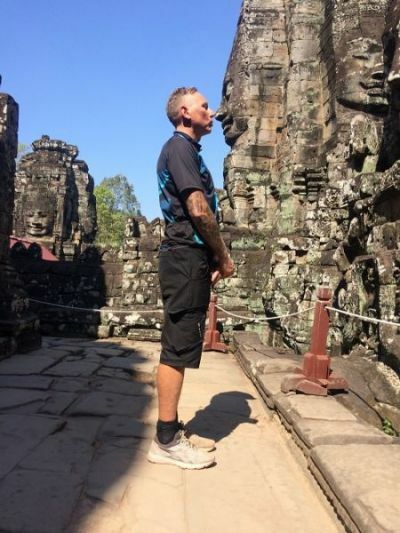 The excellent care from the guides and crew helped to make this a trip of a lifetime and we would not hesitate to recommend this tour to anyone wanting the ultimate cycling holiday. I didn't really know what I was letting myself in for before I started, although Dermot (from redspokes) did a really good job in making sure that my head was ready to deal with the trip, even if my legs weren't. Each turn of the cranks got us one step nearer to completing the journey. I am really proud of myself for completing the trip, despite the fact that I had one bad day, when Dave was incredibly supportive in getting me to the finishing line. You can't control the weather '“ though this was mercifully kind to us '“ but you can control the quality of leadership and back-up support provided and this far exceeded my expectations. It was absolutely superb and I would have no hesitation in recommending others to undertake this and similar trips with you. This is a tough trip with long cycling days and extreme attitudes and depending on the time of the year it can also be cold. 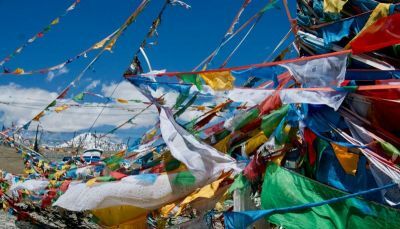 But the compensation is wonderful vistas and the experience of very different cultures. 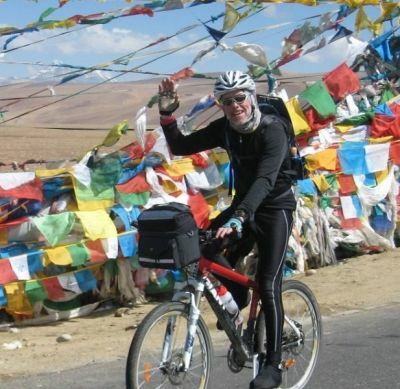 From Mountains, to Everest base camp, to bustle of Lhasa and in particular Kathmandu, to the decent from 3,700m to just over 1,000m on the worlds longest cycle decent along a river valley which from a beauty perspective truly takes your breath away. If you like extremes this is a trip not to be missed thanks to redspokes. We highly recommend this trip. It is physically and psychologically challenging, but with good preparation the satisfaction with completing the ride is immense. All of this in a spectacular mountain setting. We think the 24 day format is excellent in allowing time for acclimatization and savouring the experience. Excellent work from the whole support team meant all our needs and wants were met, leaving us free to concentrate on cycling and enjoyment. Thanks to redspokes for an unforgettable cycling experience!!
" 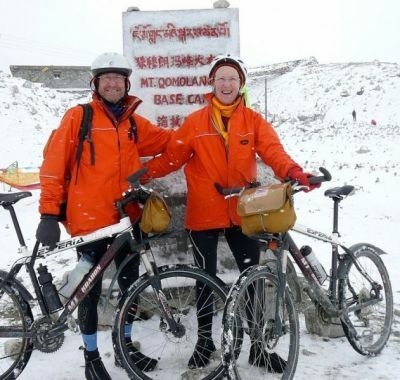 In summary the tour exceeded all expectations, the scenery, the history and culture, the changing face of civilisation, the mystique of Tibet, and the physical challenge of cycling through it... "